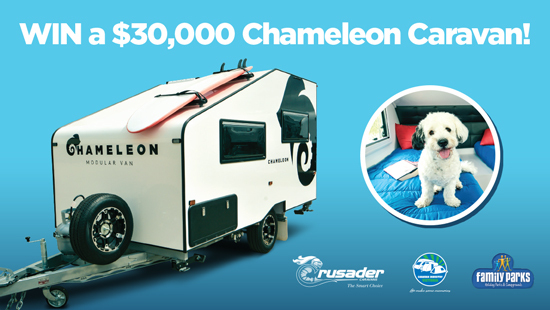 WIN a $30,000 Chameleon Caravan! The Dog Lovers Show is partnering with Family Parks and the Caravan Industry Association (CIA) to give away Australia’s very first dog-friendly caravan which Crusader Caravans has specifically built for the Dog Lovers Show! 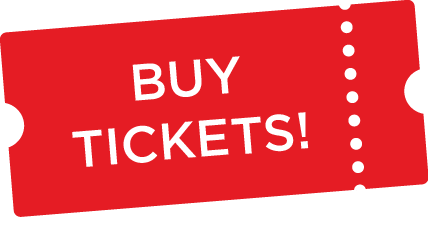 To be eligible: buy a ticket to the Sydney (or Melbourne) Dog Lovers Show, or stay at a Family Park, then CLICK HERE to enter!